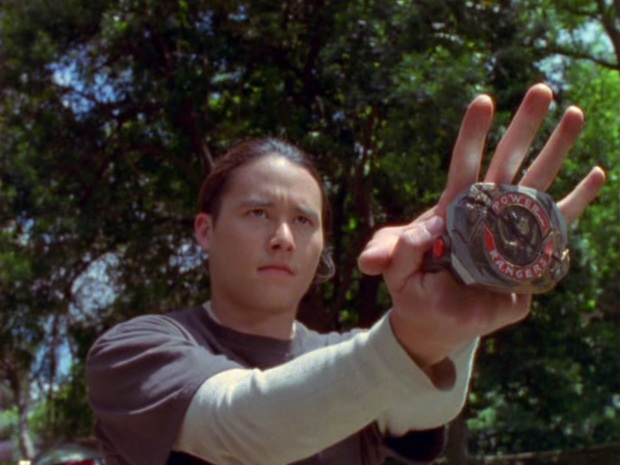 One, it is one of the only episodes in all the time Power Rangers has been on that shows a Ranger doubting themselves, and the doubt is for legitimate reasons; i.e. 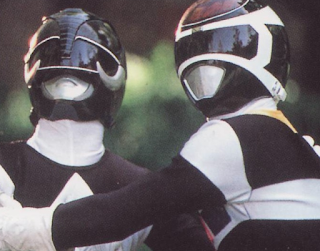 Carlos does not want to endanger his team because he may not be good enough to be a Ranger anymore. There's also a bit of wooden acting from Carlos and Adam here, but I blame it mostly on the dialogue. Compared to other episodes though, these gripes are minor. 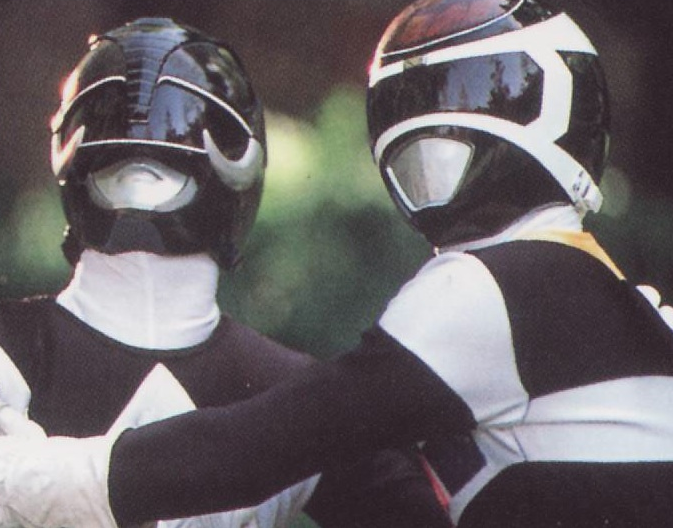 In the same way that Adam trains Carlos in this episode, Zordon and Alpha are going to have to train the new team of heroes to not doubt themselves and band together. By all accounts, it's not going to be an easy job. Also, tomorrow 3/14, weather permitting, Elizabeth Banks will be a guest star on Live with Kelly to promote the film. Check local listings!